ZARZAR MODELS recently released the latest list of the highest paid models in the world (the world’s highest paid models). 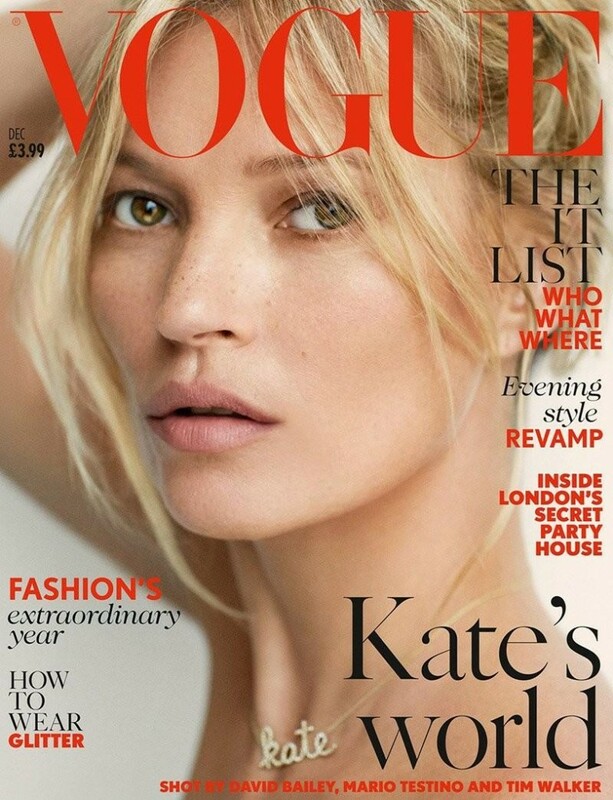 The latest list of the highest paid models in the fashion modeling industry (the top earning models in the world) covers all model earnings for the past 12 months (from June 2015 to June 2016) and are approximate based on the leading industry sources including Forbes magazine (one of the most prestigious financial magazines in the world and a leader in financial data analysis). All amounts are in United States Dollars. The 20 beautiful fashion models on this year’s highest paid models list earned a combined $154 million dollars over the past 12 months proving that flawless genes and stellar business acumen are a powerful combination that can make you very wealthy. Above: The Highest Paid Models In The World – The World’s Highest Paid Models And The Highest Paid Models In The Fashion Modeling Industry – The 2016 Money Girls. 1. 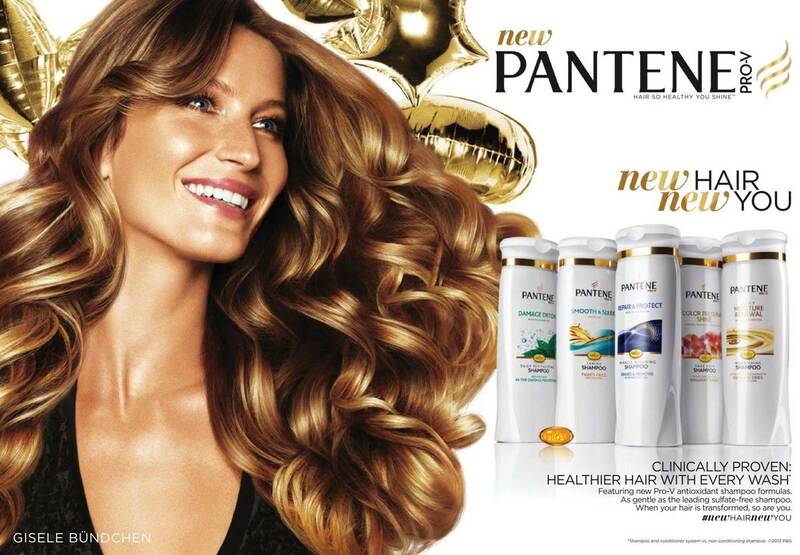 Gisele Bundchen (Brazil) with model earnings for the year of $30.5 million dollars. Gisele Bundchen is the highest paid model in the fashion modeling industry earning $30.5 million dollars this year, a lot less than the $44 million dollars she made in 2015. The 36 year old Brazilian supermodel has millions of social media fans and followers located around the world and continues making her name into a global brand while making huge amounts of money from lucrative fragrance and beauty deals with Chanel, Carolina Herrera, and Pantene, plus advertisements for Arezzo shoes and SkyTV in her native country Brazil. Above: The Highest Paid Fashion Models In The World. Famous Instagram Fashion Models. The World’s Highest Paid Models. The Top Earning Models In The World. 2. Adriana Lima (Brazil) with model earnings for the year of $10.5 million dollars. Brazilian fashion model Adriana Lima (born in Salvador, Bahia, Brazil) is Victoria’s Secret longest running Angel in the brand’s history, first modeling for them at the beginning of this century. The 35 year old Brazilian supermodel was the face of Maybelline, Vogue Eyewear, and IWC watches, among other major fashion brands helping her to earn her largest paycheck ever this year. Adriana Lima is the longest running Victoria’s Secret model (Adriana Lima started modeling for Victoria’s Secret, a division of L Brands, in the year 2000) and that Victoria’s Secret seniority comes with a supersized fashion modeling contract, which she supplemented with fashion modeling contracts with Maybelline, Vogue Eyewear, and IWC watches. Earning $10.5 million thanks to recent deals and beautiful fashion advertising campaigns, Brazilian model Adriana Lima has earned more money this year than in any other year in her impressive and long lasting fashion modeling career. With millions upon millions of social media followers, Brazilian fashion model Adriana Lima is one of the world’s most visible supermodels and continues to make the list of the highest paid models in the world year after year. Above: Beautiful Fashion Model Adriana Lima Modeling As One Of The Highest Paid Models In The World. The World’s Highest Paid Models. The Top Earning Models In The World. 3. Karlie Kloss (United States) with model earnings for the year of $10 million dollars. Along with her numerous high fashion and ready-to-wear fashion campaigns, 24 year old supermodel Karlie Kloss is the face of two fragrances: Carolina Herrera’s Good Girl and Chanel’s Coco Noir. After leaving Victoria’s Secret in early 2015, American fashion model Karlie Kloss has doubled her earnings to $10 million dollars by modeling in more fashion campaigns (Express, L’Oréal Swarovski, etc.) 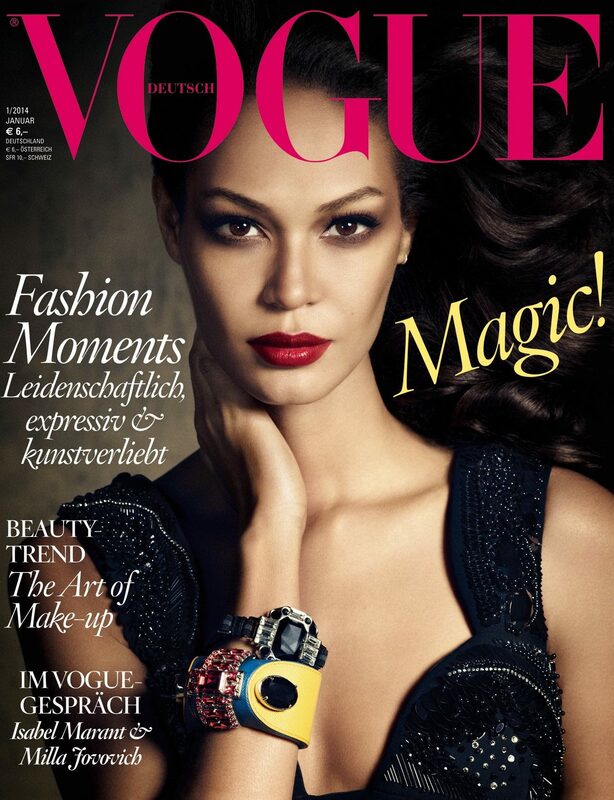 than any other fashion model on the ranking of the highest paid models in the world. Above: Beautiful Fashion Model Karlie Kloss Modeling As One Of The Highest Paid Models In The World. The World’s Highest Paid Models. The Top Earning Models In The World. 3. 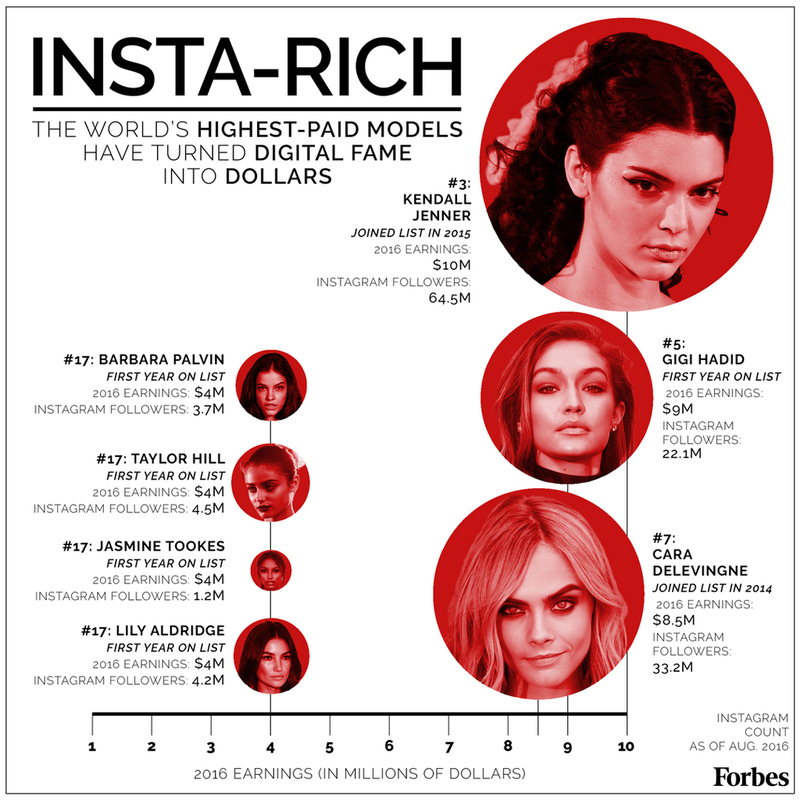 Kendall Jenner (United States) with model earnings for the year of $10 million dollars. Above: Beautiful American Fashion Model Kendall Jenner Modeling For Estee Lauder Fragrance Advertisements (Perfume Ads) Modeling As One Of The Highest Paid Models In The World. The World’s Highest Paid Models. The Top Earning Models In The World. For fashion’s elite, follower count on social media platforms such as Instagram has finally turned into financial wealth. Though supermodel Gisele Bündchen still leads the world’s top earning models with $30.5 million dollars, supermodel Kendall Jenner (No. 3) and newcomer Gigi Hadid (No. 5) have risen up the ranks of the highest paid models in the world by turning their huge Instagram, Twitter, and Facebook followings into multi-million dollar paychecks. A giant social media following helps the 20 year old fashion model get high paying fashion modeling contracts from cosmetics giant Estée Lauder and famous underwear brand Calvin Klein, as well as Mango, Penshoppe, Fendi, Marc Jacobs, Karl Lagerfeld, and Topshop. Beautiful fashion model Kendall Jenner is the biggest dollar earner this past year (Kendall Jenner’s modeling earnings jumped 150% from $4 million dollars in 2015) making Kendall Jenner the 3rd highest paid fashion model on planet Earth. Kendall Jenner has leveraged her huge social media presence of over 65 million Instagram followers (more than any other fashion model in the world) into million dollar modeling contracts with fashion companies such as Estée Lauder and Calvin Klein, who likely see her social platforms as a new media buy (this means that if Kendall Jenner gets hired for Estée Lauder, Calvin Klein, or any other fashion brand, she has the power to directly reach over 65 million people when she posts on Instagram and talks about those fashion campaigns). Thus, when a fashion company hires a supermodel like Kendall Jenner, they are not just hiring a pretty face but the equivalent of an advertising agency or a media company that has the ability to reach tens of millions of people located around the world. Supermodel Kendall Jenner has accomplished something that many of the supermodels of the 1990’s and the fashion companies that hired them could only dream of during the last century, and that is the ability for the model to reach tens of millions of people directly. Thus, the modeling business has changed in a huge and meaningful way because unlike the supermodels of the 1980’s and the 1990’s, today’s supermodels have become more and more influential because they are the conduits of media, not only beautiful girls who can be the faces of prestigious fashion campaigns, but girls with the incredible power to distribute those fashion campaigns to their tens of millions of followers located around the world. Above: Beautiful Fashion Model Kendall Jenner Modeling As One Of The Highest Paid Models In The World. The World’s Highest Paid Models. The Top Earning Models In The World. 5. Rosie Huntington-Whiteley (United Kingdom) with model earnings for the year of $9 million dollars. 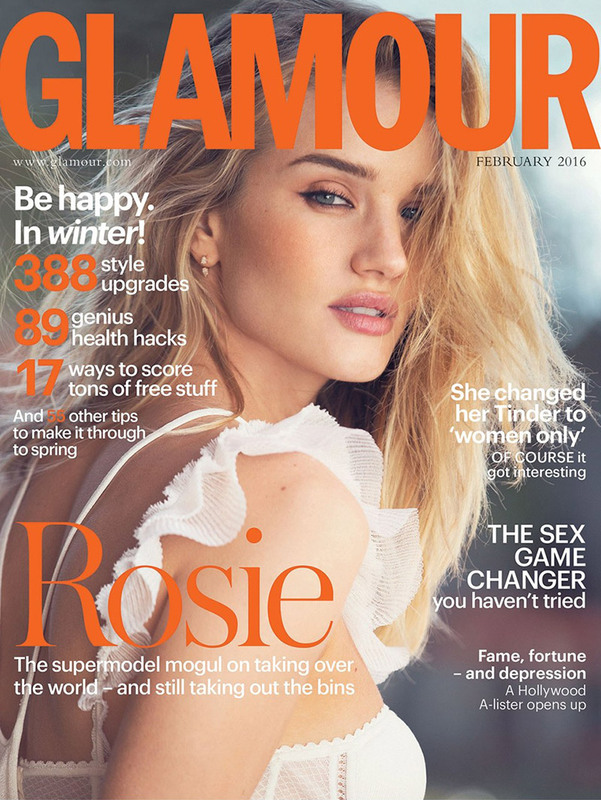 Above: Beautiful Blonde British Model Rosie Huntington-Whiteley Modeling For The Cover Of Glamour United Kingdom (Glamour UK) Fashion Modeling As One Of The Highest Paid Models In The World. The World’s Highest Paid Models. A royalty cut from Rosie Huntington-Whiteley’s own series of lingerie, makeup, and fragrances for department store Marks & Spencers accounts for the majority of Rosie Huntington-Whiteley’s millions of dollars in earnings this past year. Rosie Huntington-Whiteley supplements her Marks & Spencers income modeling for Burberry fragrance and clothing advertisements, among other major fashion brands. Rosie Huntington-Whiteley is known around the world from acting roles in major motion pictures such as “Mad Max: Fury Road” and 2011’s “Transformers: Dark of the Moon”, and from being a former Victoria’s Secret lingerie model. However, Rosie Huntington-Whiteley has discovered that being an English fashion model could also equal retail gold: a royalty cut from her own series of lingerie, makeup, and fragrances for department store Marks & Spencers accounts for the majority of her millions of dollars in earnings. Above: Beautiful Fashion Model Rosie Huntington-Whiteley Modeling As One Of The Highest Paid Models In The World. The World’s Highest Paid Models. The Top Earning Models In The World. 5. Gigi Hadid (United States) with model earnings for the year of $9 million dollars. American Supermodel Gigi Hadid has turned digital fame from her huge social media following (Gigi Hadid has over 23 million Instagram followers) into millions of dollars, signing modeling contracts with top fashion and beauty retailers like Maybelline and Tommy Hilfiger. 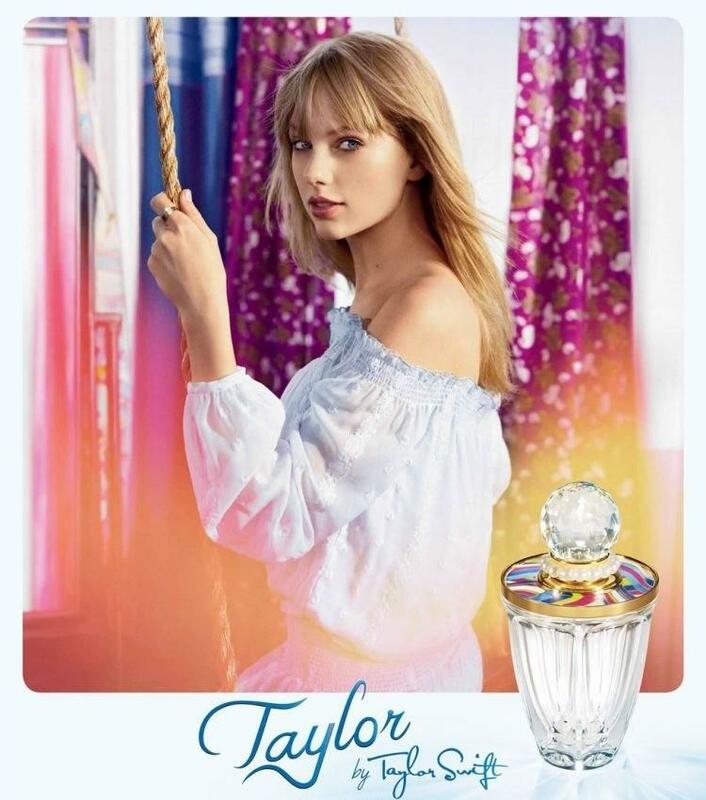 The 21 year old fashion model modeled in beautiful advertisements for Evian and BMW, plus the likes of Versace’s Dylan Blue fragrance and Topshop. 7. Cara Delevingne (United Kingdom) with model earnings for the year of $8.5 million dollars. British fashion model Cara Delevingne has had a very busy year of modeling, acting, and constantly posting pictures of herself and her modeling life on her social media accounts which include Instagram, Twitter, and Facebook. 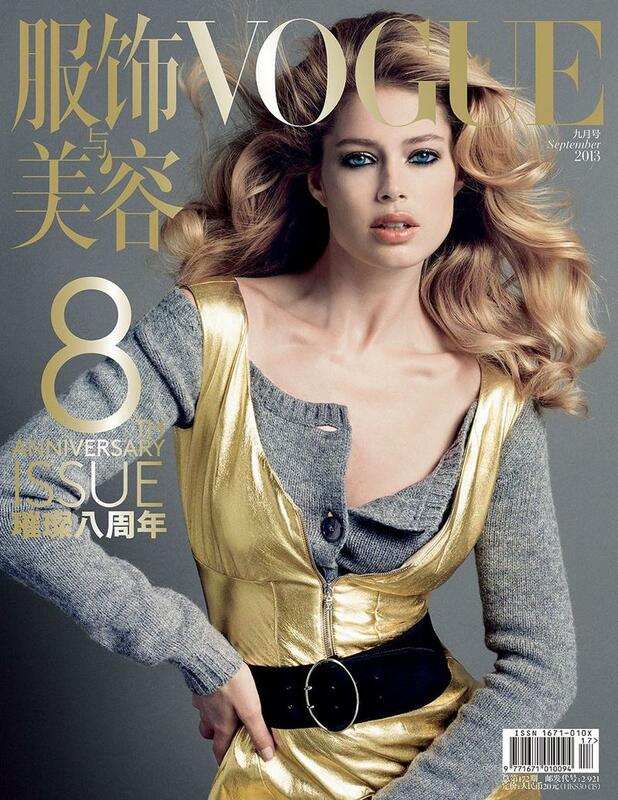 Her modeling earnings decreased by $500,000 from $9 million dollars last year to $8.5 million dollars this year. Besides being one of Taylor Swift’s best friends, Cara Delevingne has appeared in fashion advertising campaigns for over a dozen major fashion brands including DKNY, Burberry, Topshop, Tag Heuer, and retaining a money making beauty deal with YSL Beauty. The 24 year old British supermodel (Cara Delevingne was born in London, England, United Kingdom) was last year’s second highest paid model in the world (Cara Delevingne’s earnings have only decreased by $500,000 from $9 million dollars last year to $8.5 million dollars this year). With over 34 million Instagram followers Cara Delevingne is one of the most famous fashion models on social media, second only to fashion model Kendall Jenner who ranked in 3rd place this year on the list of the highest paid fashion models in the world. 8. 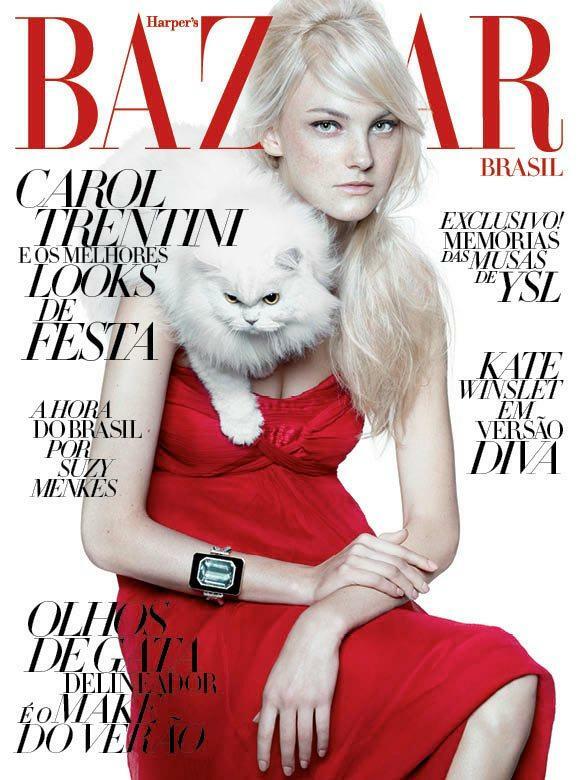 Candice Swanepoel (South Africa) with model earnings for the year of $7 million dollars. Beautiful South African Fashion Model Candice Swanepoel Modeling For Juicy Couture Modeling As One Of The Highest Paid Models In The World. Above: Beautiful South African Fashion Model Candice Swanepoel Modeling For Juicy Couture Modeling As One Of The Highest Paid Models In The World. Though Candice Swanepoel now earns millions of dollars from endorsements for the likes of Versace and Givenchy fragrances, the 27 year old supermodel was discovered in a flea market in South Africa. The beautiful South African fashion model and Victoria’s Secret Angel balances her time by modeling for Victoria’s Secret (she has an extremely high paying Victoria’s Secret modeling contract) in addition to modeling for world class brands including Biotherm and Maxfactor.